Now that the weather has turned warmer, what are you craving? For me the warmer weather always brings to mind the beach and fruity drinks. Whenever I have an adult beverage these days, it is usually something sweet. In my younger days, however, I enjoyed a good tequila shot every once in a while. But now, it has to be sweet. My cousin Yolanda turned me on to Moscato and cranberry juice a while back. The simple concoction just hits the spot for me. Together it is the perfect amount of sweetness for my tastes. So when it started getting hot here, I knew I wanted to try making sangria using both of these ingredients. 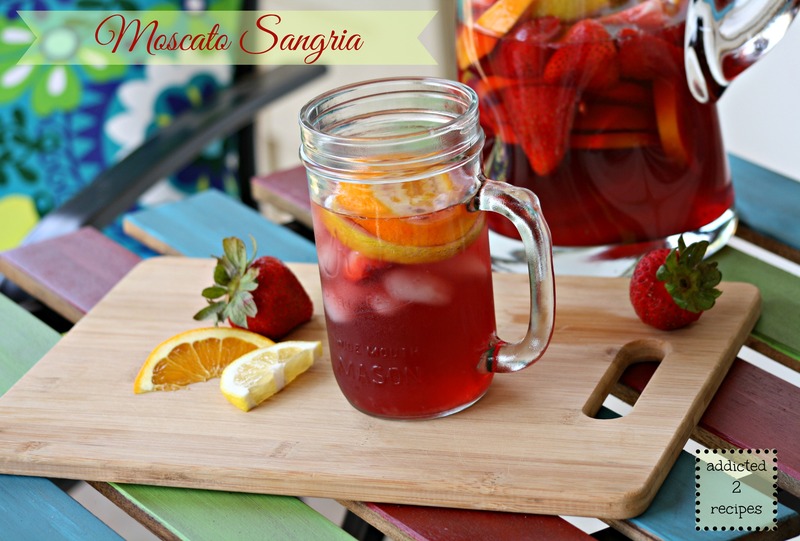 Sangria is the perfect drink to pair your favorite fruits and wine to make a refreshing summer treat. 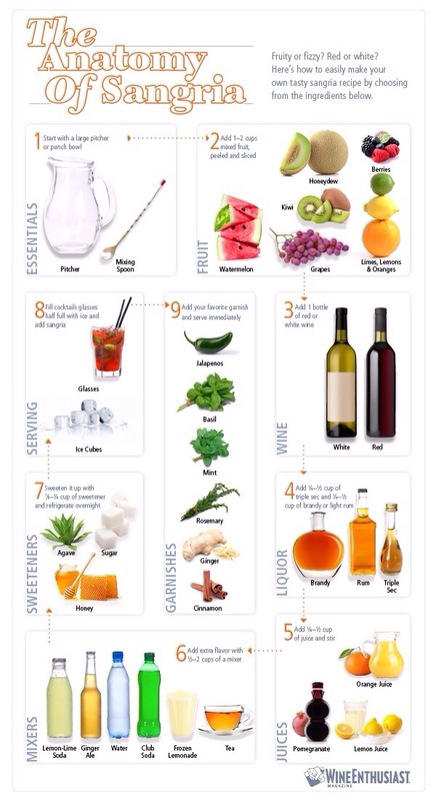 While perusing Pinterest one night, I found this super simple infographic from Wine Enthusiast on how to make the perfect sangria. Of course I had to give it a try and I must admit, it works! 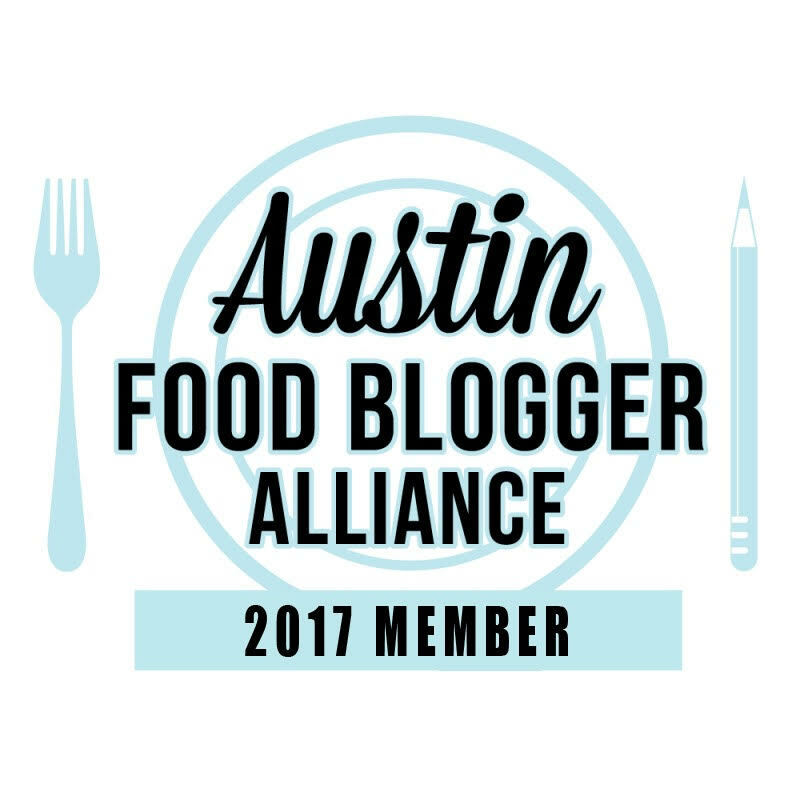 You can pair so many different ingredients to get just the flavor you want. I shared this one with the girls at work and it was a hit! Yay! Make this the next time you have some free time to just hang out on your patio or by the pool. 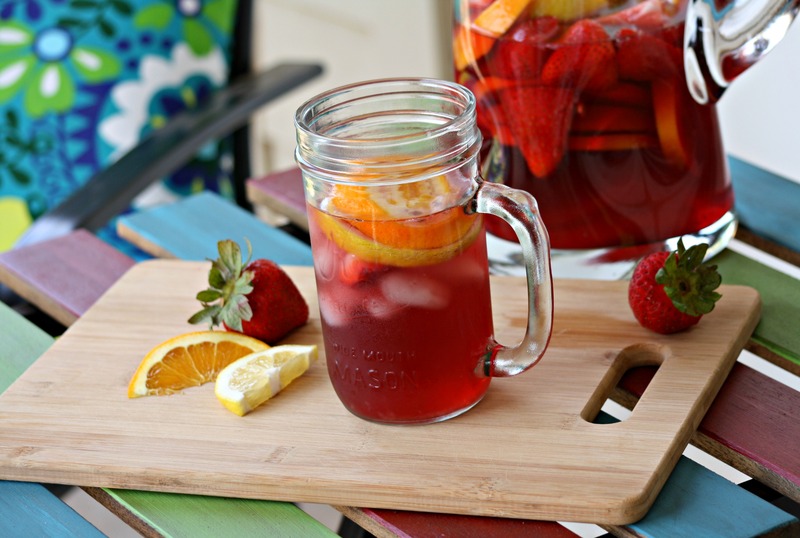 Add the fruit to a pitcher. Pour in the wine, triple sec, cranberry juice, and sprite. Mix together. Add in the stevia and lime juice and stir together. Refrigerate overnight and serve in glasses filled with ice. Best if served in cute mason jars given to you by a coworker!